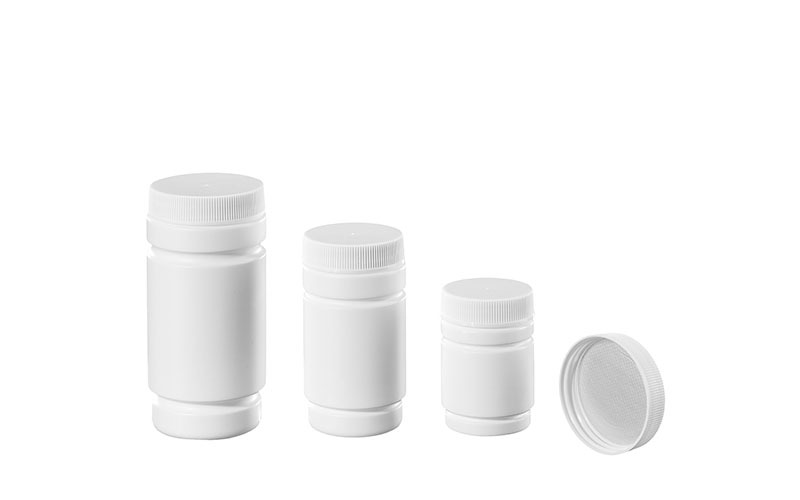 Our broad product portfolio reflects our decades of expertise in the manufacture of primary pharmaceuticals packaging in the plastics sector. 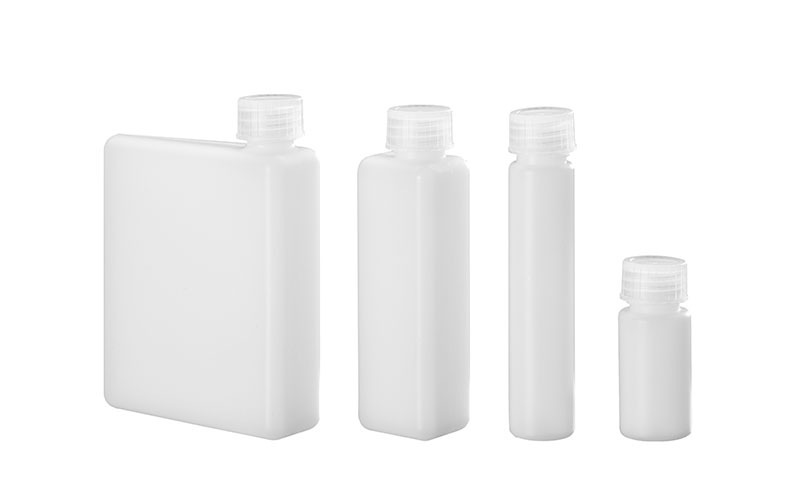 In addition to a large assortment of standard products covering practically all relevant market segments, our portfolio features customer-specific product developments of all types. 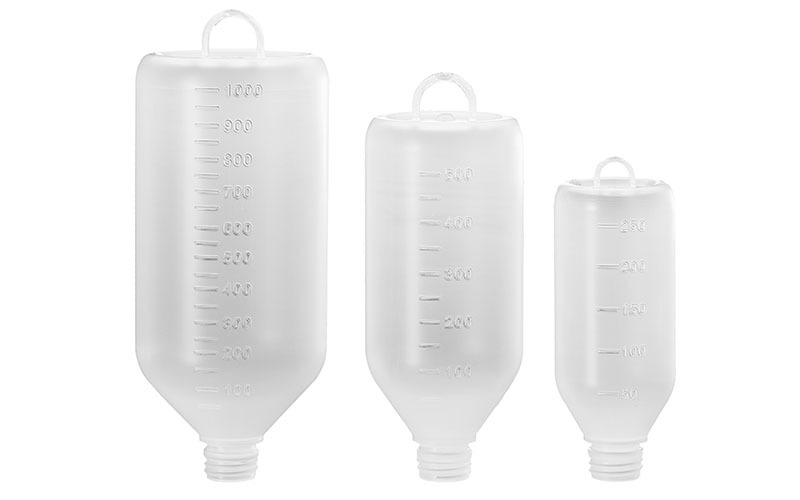 Röchling produces medical bottles and canisters in all shapes and sizes for use in human and veterinary medicine as well as diagnostics. 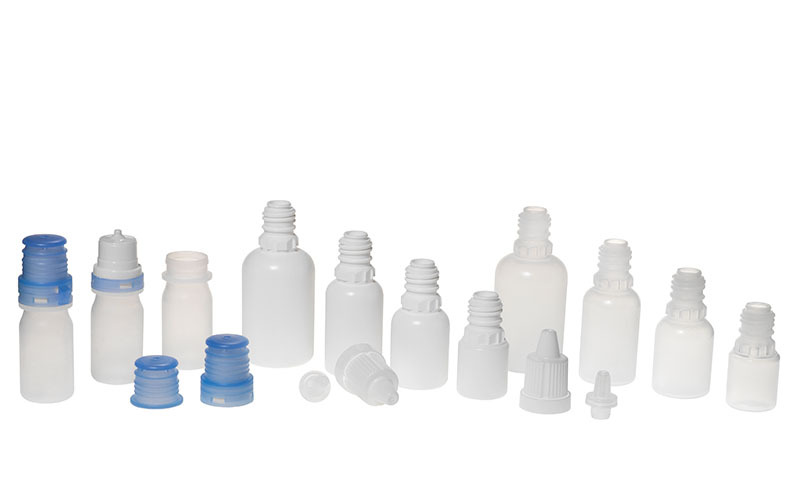 Röchling Medical produces various bottles and containers for a wide range of applications, manufacturing them under controlled and secured Class C+D/ISO 7+8 clean-room conditions. 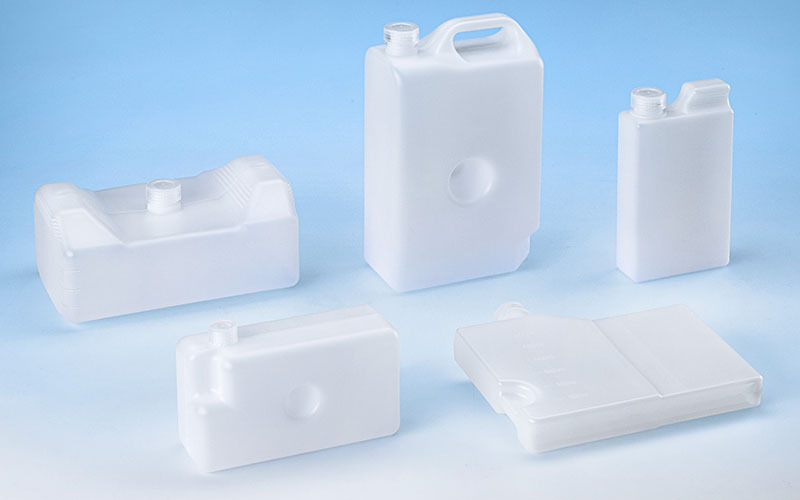 In addition to our standard range, we also develop customer-specific products. 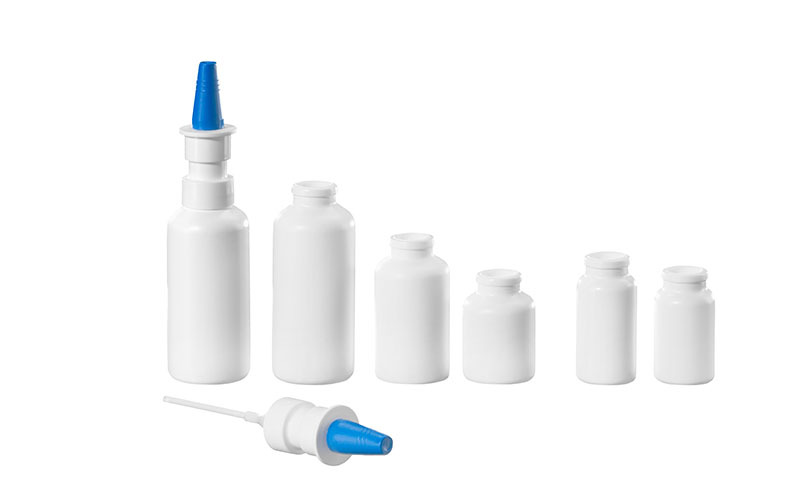 We maintain GMP-compliant operations and the highest standards of hygiene and quality. 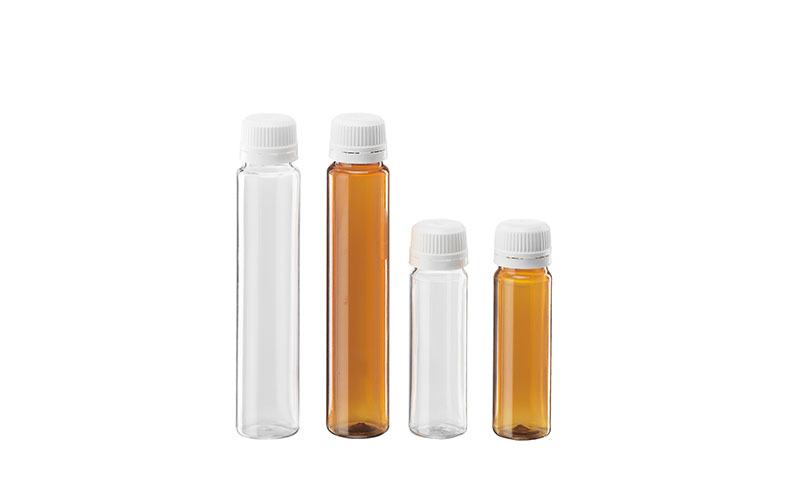 We analyze and incorporate our customers’ requirements with the utmost care, which is why we always include high-quality documentation when delivering our products.